With a deep rooted history of economic instability, racism and segregation, Baltimore has been plagued by high homicide rates, police brutality and gang violence. The discriminatory laws and escalating street violence has aggravated the animosity between Baltimore’s citizens and police, inflicting further violence upon an already vulnerable community. In Charm City, Marilyn Ness offers an exhaustive and nuanced portrait of the city’s residents, police officers, social workers and government officials. 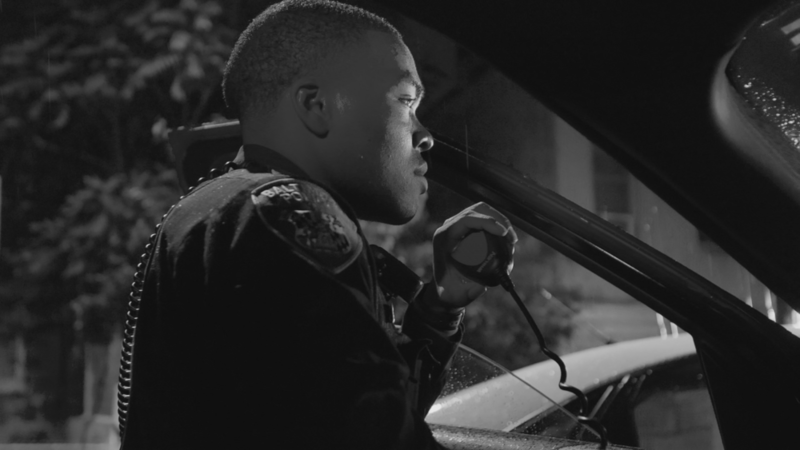 Capturing her subjects’ day-to-day activities, Ness explores the complex relationship between Baltimore’s law enforcement and its residents, showing a fervent collective effort to break the vicious circle of violence. Visually striking and emotionally stirring, Charm City proves change is difficult; yet possible. In post-Ferguson St. Louis, angry protests erupt after the acquittal of a white policeman in the fatal shooting of a black man. In the wake of the protests, artists come together to help a St. Louis community heal. WoodGreen is a founding United Way of Toronto member agency and is one of the largest social service agencies in Toronto. WoodGreen helps seniors live independently, internationally-trained professionals enter the job market, parents access childcare, children and youth access after-school programs, newcomers settle in to Canadian life, homeless and marginalized people get off the streets and job-seekers find meaningful employment and training. WoodGreen offers more than 75 innovative programs to some of Toronto’s most marginalized communities.